As we prepare to begin a new year I wanted to say thanks to my loyal readers over the last 7+ years. 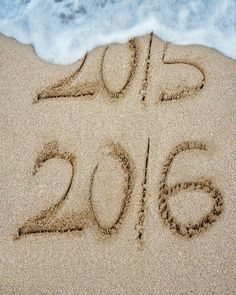 In 2016, I'll still be doing lots of reading, but you may notice fewer posts. Since retiring (6) months ago, I seem to have less time for blogging. Life is busy, its all good. I love the 'do more of what makes you happy'. Happy New Year, Diane!! Less time after retirement just means you're enjoying life. ;) Happy New Year!! Thank you, Brian, Nise, Jill, Freda, Suko, Mystica, Kay, Mary, Pat, Kathy and Kathy. Hope You each have a happy and healthy New Year. Happy New Year! And yes, do more of what makes you happy, even if it does mean less blogging. I got to that point this year without even realizing it! I love that you're so busy in retirement that time to blog is at a minimum!